What a lovely surprise to receive this lovely photo from Ms Anne Brophy including the name of those photographed. 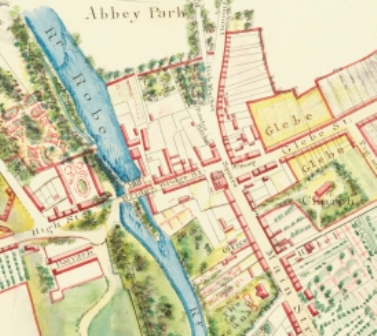 According to Anne, the attached photo [see below] features Ballinrobe families who would have lived in the town from the 1930s onwards - mainly on Glebe St. New St and Bridge St. Unfortunately most of these family names have disappeared from the town, but maybe some relatives will connect with them. Luckily, for once, the names are recorded on the back of the photo. 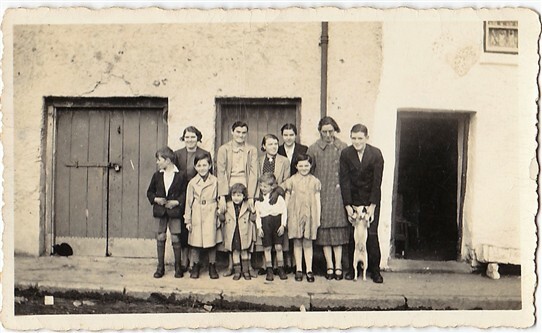 Back row, left to right: Nora O'Donnell, Anne O'Donnell, N. Gleeson, Josie O'Donnell, Ruby Wynne, Christy Power. Front row, left to right: Micko Sweeney, Gus Lydon, Bernie O'Keefe, T. Hession, Mary Burke. This page was added by Averil Staunton on 31/01/2018.